I am looking for a set of ag tires and rims for a cc 7275. What rims do you currently have on the tractor. Are you looking for tires or tires and rims? 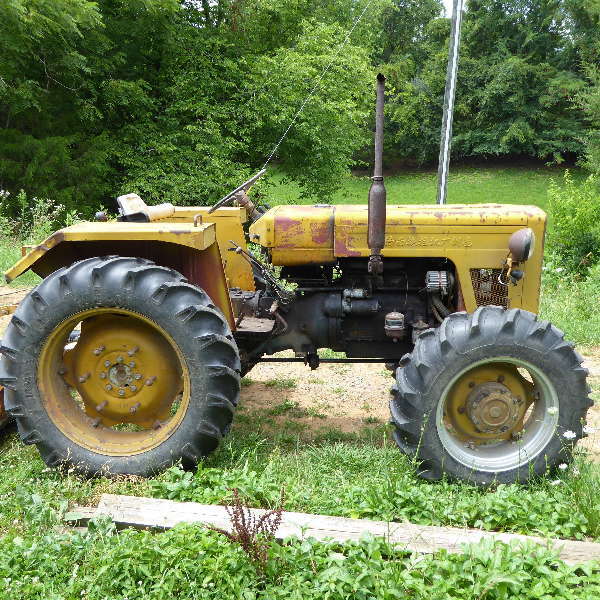 It might be difficult to find tires and the rims for that tractor used unless you have something to trade. Some one posted a site for rims and tires a while back. You many be able to find the post in the advance search option. Many be DRankin will spot the post and repost his source.